The idea is to create an ubiquitous Enterprise communication platform . 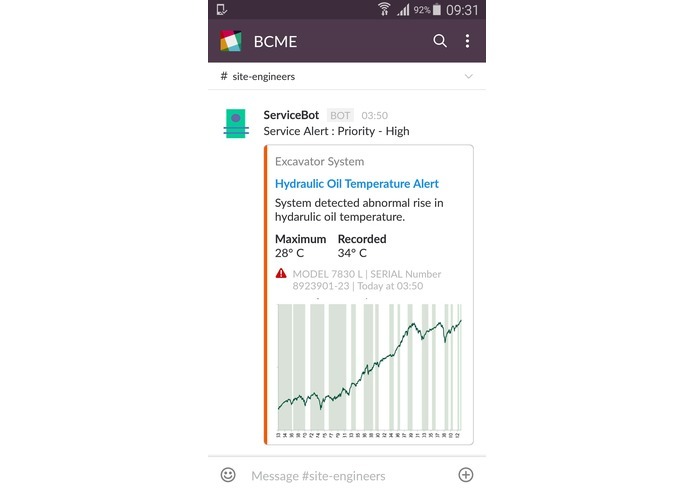 This platform enables machines, humans, and enterprise solutions to talk and act. Enterprise IT landscape is witnessing impact of disruptive technology from consumer world. Next generation workforce comes with the natural expectation of usability at work. Secondly, increased complexity in building these Smart Products puts newer challenges for Digital enterprise. The traditional tools such as Email, and spreadsheets though prevalent today, do not meet future expectations. 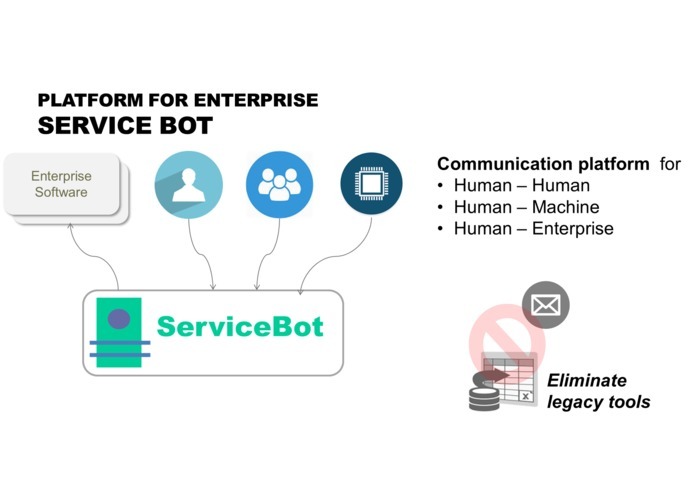 Service Bot showcases how enterprises can use Slack and AWS communication platform to address critical business challenges. 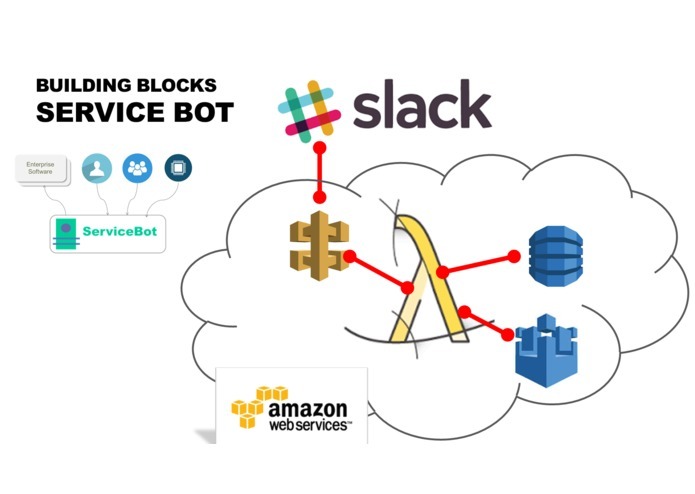 ServiceBot is built with Serverless computing using AWS Lambda. Being completely new to Slack I experimented quite a bit to finally come up with complete solution. Though was having background of Lambda API Gateway was new to me. I started with few samples with Bot Kit and Claudia Bot builder. Since I am proficient in Java, I used it as a Programming language. despite known issues of use of Java for real time response. In the end , that turned to be good choice for me. I used Eclipse Lambda plugin for development and debugging, live log feature was a extremely useful. Overall I used lot of different Slack API to meet my solution goals. To capture all experiences l recorded a technology under the hood video (separate from demo video). The video is available on my try out website. I ran into multiple challenges as I was using so many platform capabilities. Architecture is fully Cloud native Serverless, secure, and responsive. In the end there is Joy in accomplishing what I envisioned. Newer paradigms of programming , use of mature Slack API. The competition has sparked interest in me to pursue and promote server less computing. I would be showcasing the solution inside my organization. There is opportunity to develop a few integrations with enterprise solutions. 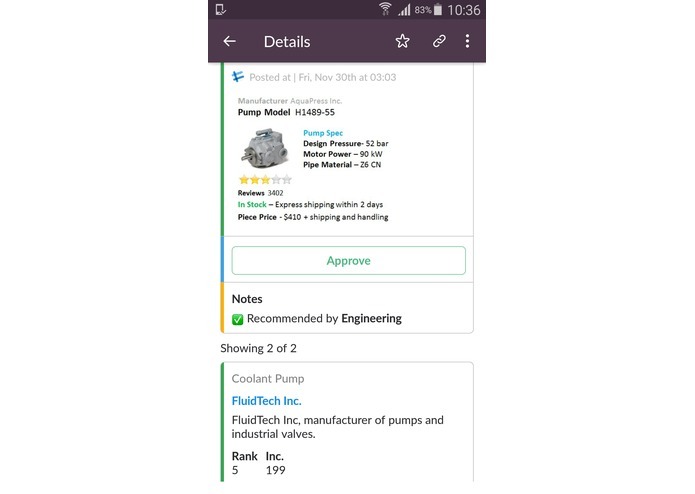 Then it will be an extensible platform, helping create Enterprise Bots faster. From concept to realization, I could work on every aspect of technology involved in making of ServiceBot. Long hours in last few weeks to make this happen.